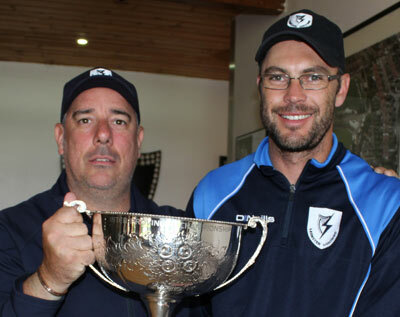 The move will mean an end to Van Der Merwe's successful tenure as Lightning Head Coach which has seen him win five of the six trophies on offer. “I am honoured to have been considered and naturally delighted to have been offered this role," said Van Der Merwe who won 21 caps and was part of the Ireland squad at the 2011 World Cup. "The role is at the heart of developing future international players, something that I’m very excited to be a part of. I’m hoping to build on the great work that has been done by so many to get Irish cricket firmly on the world stage and I hope to help with the continuous progression of the game across the island," added the 39 year-old who retired from playing club cricket earlier this year. 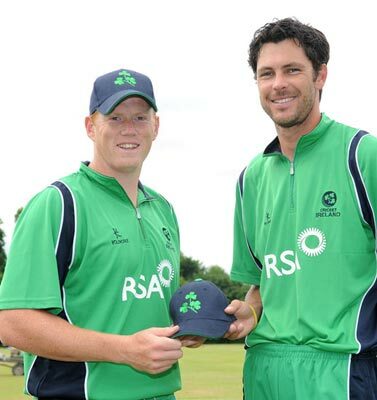 Two fellow ex-internationals have also been given roles, with Ed Joyce hired as a batting consultant focussing on youth and Academy talent and the senior women’s team, while Ryan Eagleson will expand his current Academy coaching duties to oversee talent pathway coaching on-the-ground across Northern Ireland along with supporting the pace bowling program. They will report to Academy Head Pete Johnston who welcomed the additional manpower provided by the international trio who have a combined 237 caps between them. “His appointment - along with the news on Ryan and Ed - will be a huge boost of support to all our Irish youth players and their parents or guardians who have shown great commitment to an ever increasing training, support and match programme. We believe that whatever the outcome, the journey will be challenging but fun and rewarding along the way, and Albie will complement this nicely," said Johnston. Performance Director Richard Holdsworth welcomed the hiring of van der Merwe in what he believes will be a challenging role. “We are gradually improving and expanding our coaching support structures within the national set-up, and we are delighted to have appointed Albert, who emerged from a field of local and international candidates as the person we believe can shape and move this challenging role." Holdsworth acknowledged the timing would cause Lightning problems. so they have agreed a plan with Leinster to help them through the transitional phase while they search for his successor.